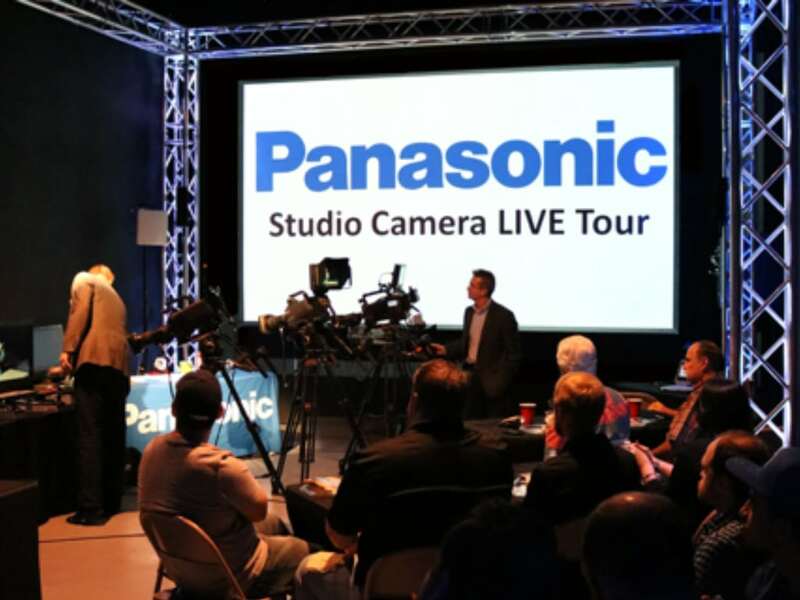 MABE was excited for the opportunity to host Panasonic on their Studio Camera Live Tour! 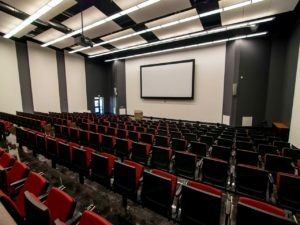 They presented four of their studio cameras, including a 4k HDR option, as well as controls and base stations for each model. Wes and Michael even took the time in their presentation to demonstrate how to properly white balance and shade upon setup of a camera to ensure correct color temperature. 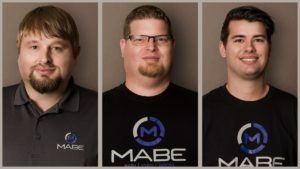 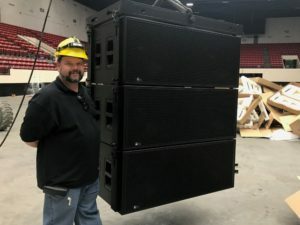 MABE was grateful to have the chance to arrange and experience this demo, and would like to thank everyone who was able to attend.